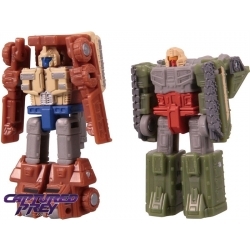 The first chapter of the War for Cybertron trilogy, Siege is upon us! 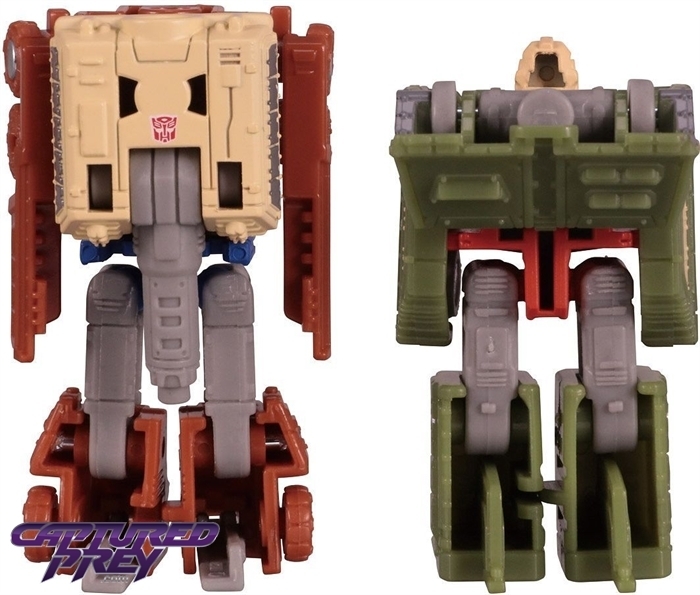 Featuring inprived scupts, articulation, paint deco, and tolerance, this line appears to be addressing many of the concerns collectors have expressed about the toys of late, and is providing us some of the best figures yet! 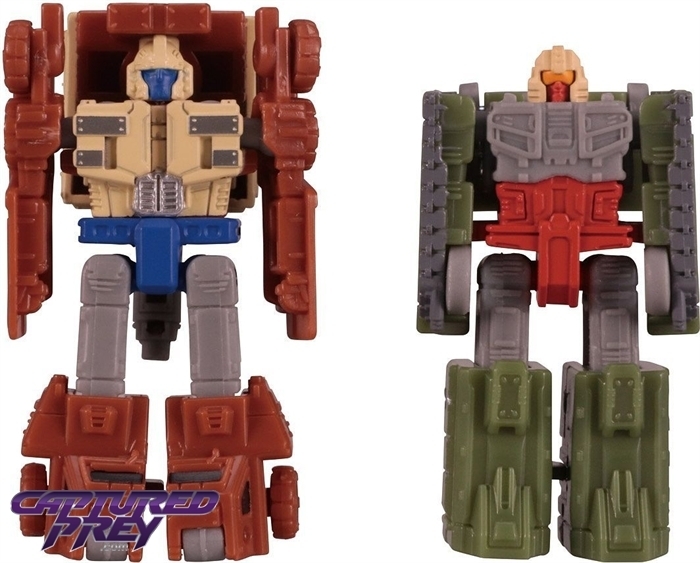 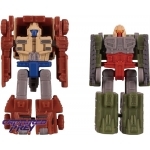 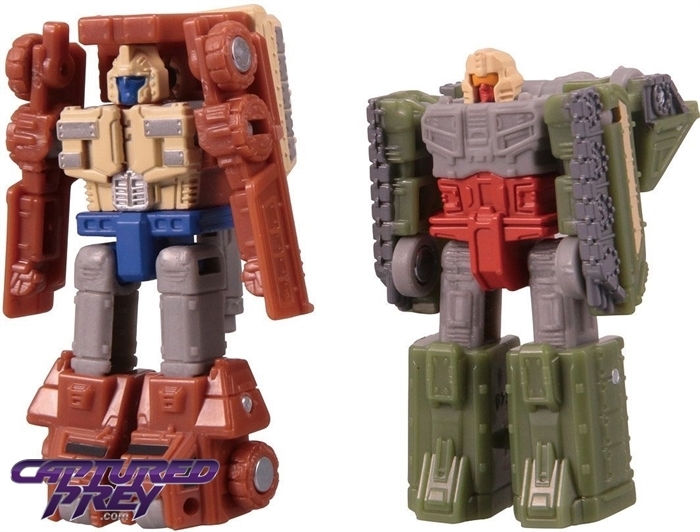 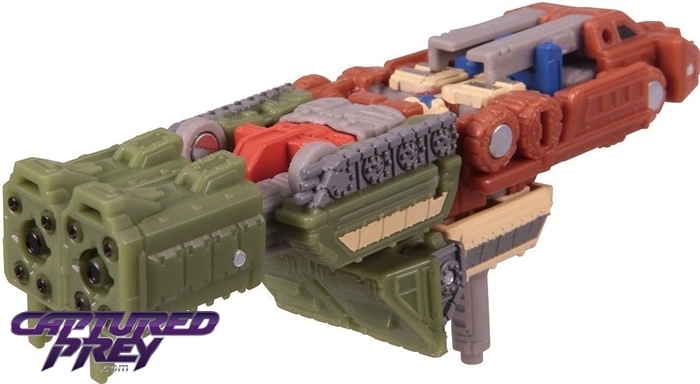 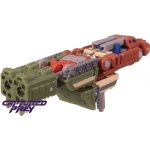 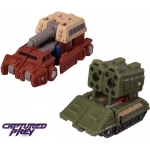 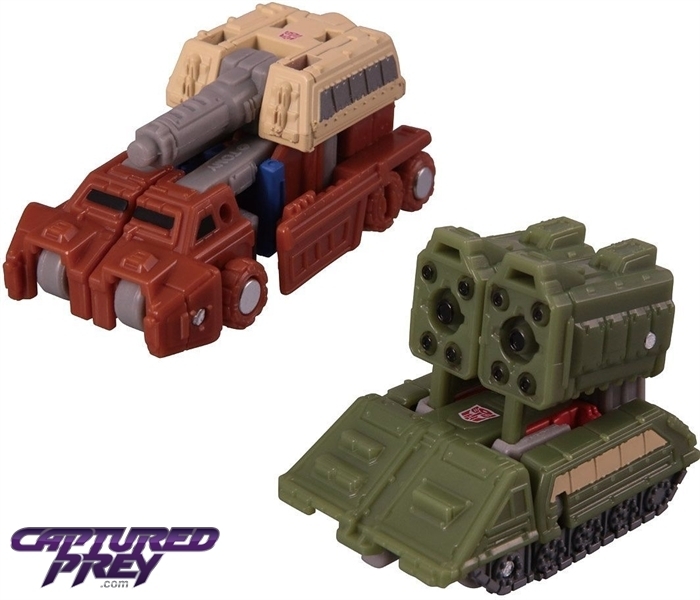 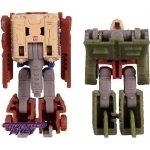 Topshot and Flak each transform from robot to military vehicle, and can be combined to form a cannon that can be used by larger figures!